These are some of my favorite types of images, candid moments between people that love each other. 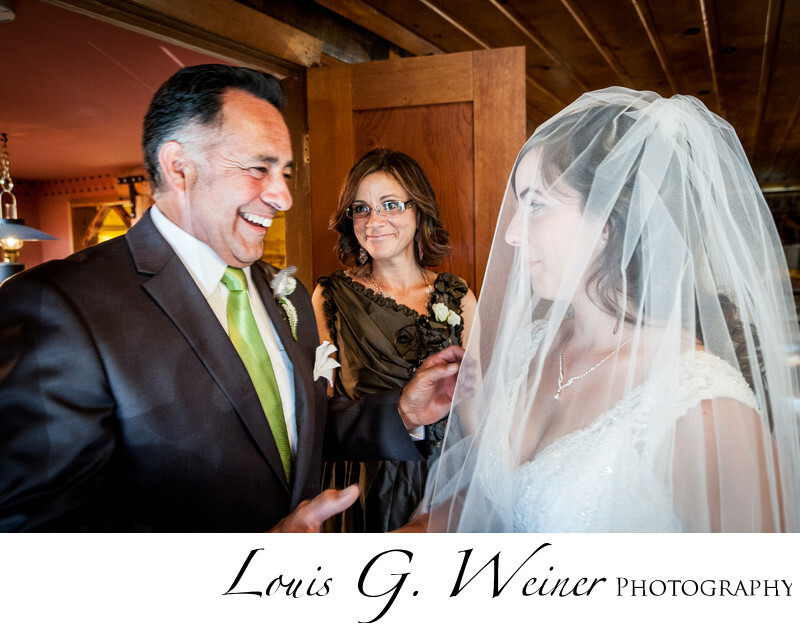 Here both parents are sharing a moment before the bride walks down the aisle. It was so great hearing a father telling his daughter how proud he is of her, it brought tears to all of our eyes. I look forward to watching my own daughter walk down the aisle one day. Location: gold mountain manor, 1117 Anita Ave, Big Bear, CA 92314 .